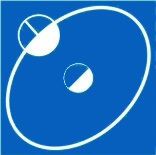 Electron Consortium's R&D laboratory allows development activities in the field of communication and radar equipment, mechanical design and design of specialized software. 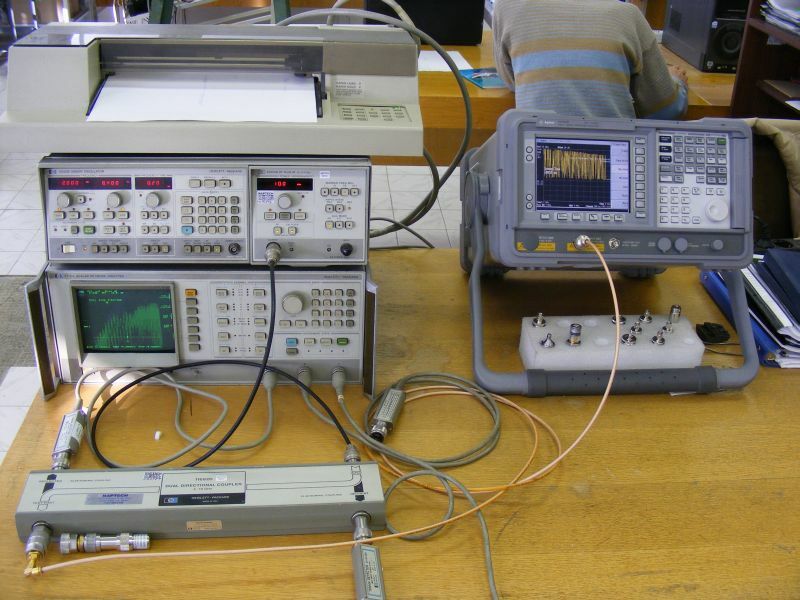 The laboratory is equipped with different modern measuring equipment - specialized work places "Rohde & Schwarz" and Marconi, spectrum analyzers Hewlett Packard, equipment for SHF measurements in the range up to 12GHz, etc. 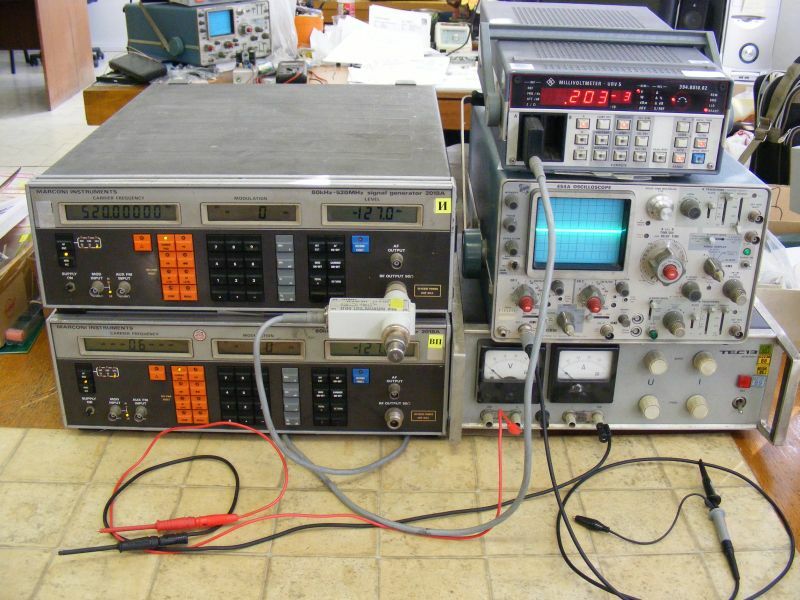 The laboratory has the equipment and software for designing PCBs and mechanics, including 3D graphics.